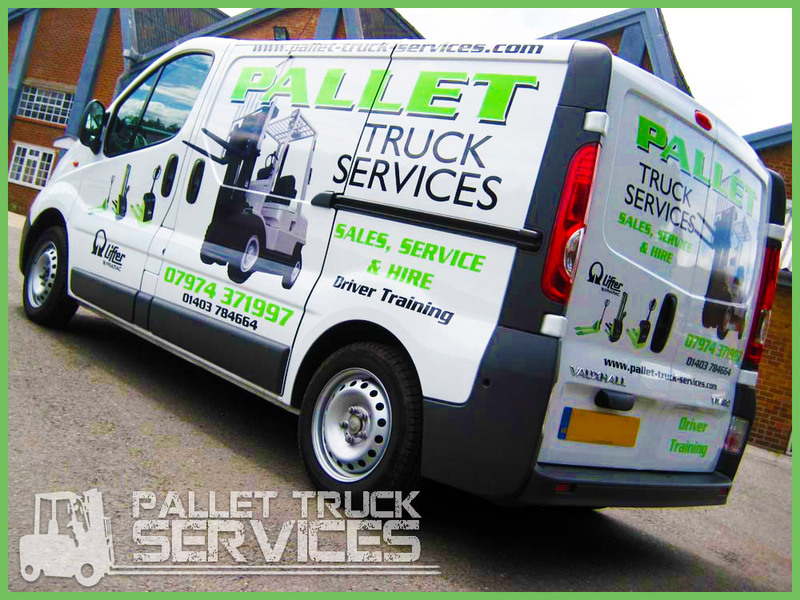 Given that we have been around since 1983, Pallet Truck Services can boast of a high level of consistency. However, we know that this isn’t the case for every firm and there can be a need to focus on the short-term at times. This is why we are proud to provide a wide range of forklift hire options alongside the products that we sell to clients. If your business needs a forklift for a short period of time or you would like to try out a forklift to see if it can provide a benefit to your business, we would be delighted to help you out. Our forklift hire Surrey service is extremely affordable, which means that you will get great value when you hire from us. With a free delivery service for all clients, you don’t have to worry about any hidden surprises or additional costs when you hire from us. We are able to provide a rage of forklift Surrey training courses if you need to ensure that your staff are up to speed in how to properly use a forklift truck. It doesn’t matter if you only plan to use a forklift truck for a short period of time, this is a serious piece of machinery and our extensive training support will ensure that all of your employees stay safe. We aim to provide training courses that will ensure these machines are used correctly and effectively, helping your business in a number of ways. We are always on hand if you need any advice and we provide a maintenance service so if your machine experiences problems, let us know. We stock a wide range of spare parts and we are sure that we will get you back in business before too long.